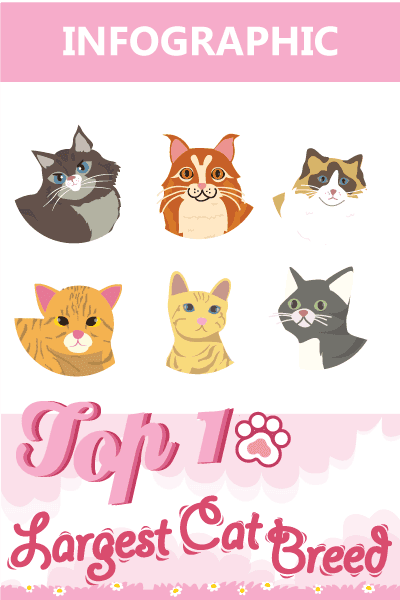 You are here: Home / Health & Care / Feline First Aid: Can You Put Neosporin On a Cat? Self-medicating your cat in certain cases can work out fine, but can you put Neosporin on a cat without putting their health at risk? We have been asked this by many of our readers, so we want to clarify whether or not it’s safe to use. Can You Put Neosporin On a Cat? Yes and no. Neosporin can be safe if it is used on a cat, but complications as a result of long-term use can be presented quite easily. When using any type of medication or ointment that was designed and intended for the use of humans on your cat, great care must be taken into consideration. 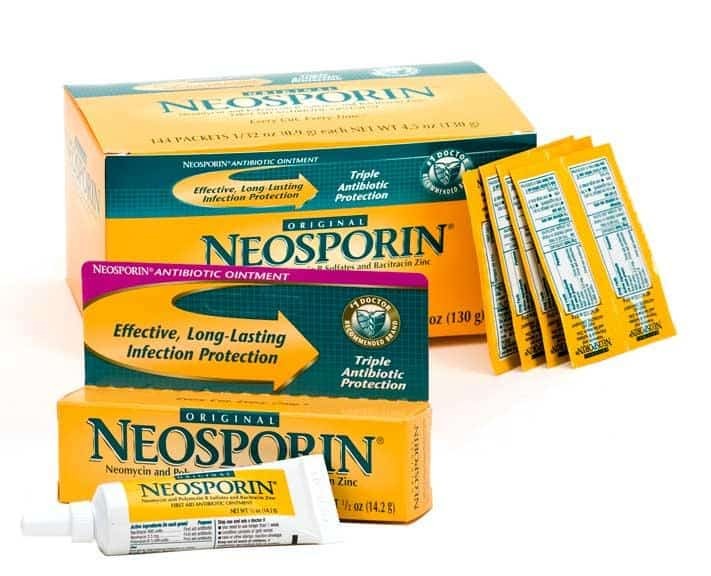 Neosporin is a triple antibiotic ointment that is used to prevent infection. It helps to heal wounds more quickly through keeping them clean of bacterial infections and other ailments. While made for humans, it’s okay to use it on your cat in certain instances. The ingredients are bacitracin, polymyxin and neomycin, which are all used for the treatment of burns, scrapes, and cuts, other than bacterial infections. When is Neosporin Safe for Cats? Neosporin is safe for cats during a short-term period of time. You can use it on your cat if they have gotten a bit roughed up, from whatever may have occurred, and received some minor scrapes and/or cuts. Neosporin is only safe for cats if it’s the regular kind. If the box says that it’s the ointment with a topical pain treatment in it, you must avoid it at all costs. You will also need to ensure that you are using the most minimal amount as possible. Too much can hurt a cat, so using the least amount of Neosporin as possible for a short period of time will make sure that she is not harmed in any way by it. When is Neosporin Not Safe for Cats? There are plenty of instances where Neosporin is not safe for cats. You will need to pay close attention to this section, considering your cat’s life could depend on it if they are injured and/or you want to use Neosporin to help treat them. Neosporin is not intended to be ingested, by both you mans or cats, but small amounts are okay. However, larger amounts can be highly poisonous and toxic for a cat’s small system. Because cats are constantly licking themselves clean, which is how they take baths, too much antibiotic ointment will cause a serious problem when they go to clean themselves or lick their wounds. This is the prime time for a cat to ingest the Neosporin, especially if they want it off immediately after you put it on. More often that not, a cat will be bothered by it and will try to bite and lick at the area more frequently. As previously stated, only the original Neosporin is safe for use on cats. The other type, the one that includes the pain relief in it, includes ingredients that are very harmful to cats. You will also see irritation additionally, as well. If your cat has more than just a scrape or a cut, such as a deep puncture wound, for example, it will need to be carefully looked at. Owners, such as yourself, may not be able to figure out how deep the puncture is just by the surface wound. If you’re not confident on how far the wound goes, but it seems deeper than just a normal scrape, you should have it examined by your cat’s vet as soon as possible. You should also check to see if there is excessive bleeding, which will indicate how badly your cat is wounded. If the cut is not as severe as you initially thought and a vet is not needed, then using a dab of Neosporin is more than okay to do. This is a very tricky situation. If you have not taken your cat to the vet yet, but you’ve noticed your cat has a minor infection happening as a result of a cut, Neosporin may be able to help. However, if the swelling and the redness are too severe, Neosporin will not be able to help in this case. Though Neosporin is safe for cats to have put on them, in many instances and some not so much, you must remember to be careful. Now that you know the answer to “can you put Neosporin on a cat”, you can make the proper judgments yourself on feline first aid at home. Ask a Vet: Can You Put Neosporin on Cats?